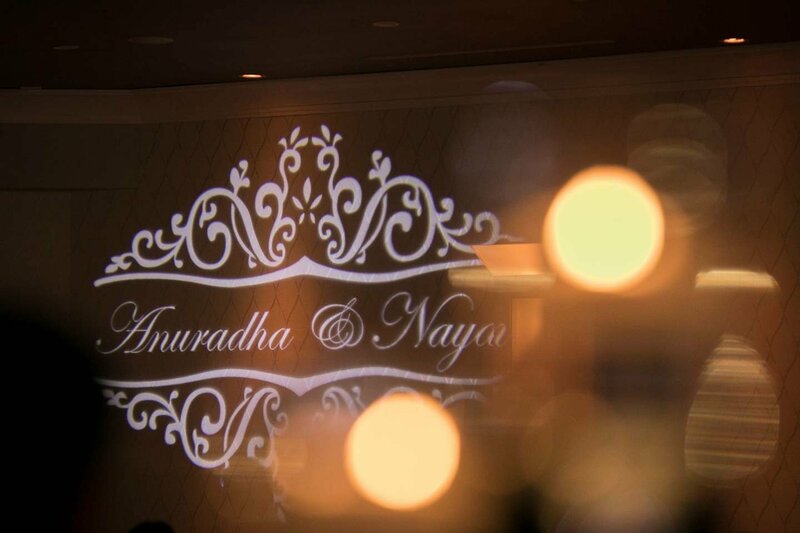 If ever there was a couple that truly deserved each other’s love and companionship, Anuradha and Nayan would be that couple. 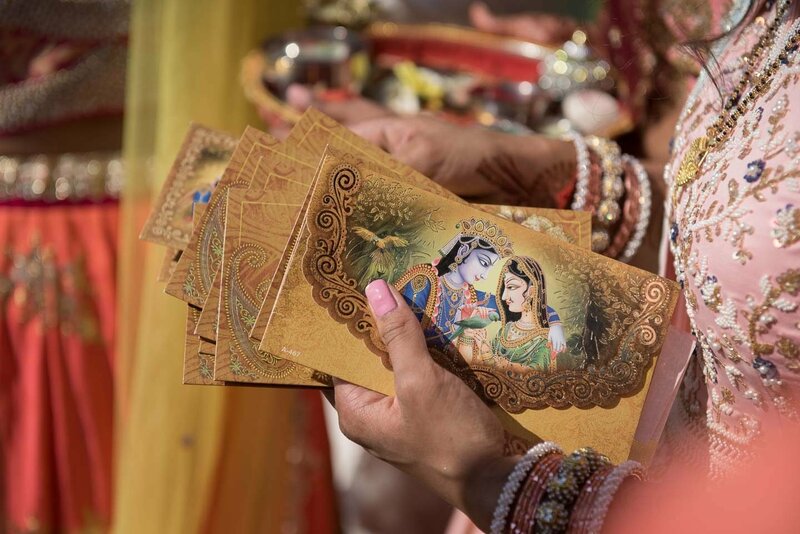 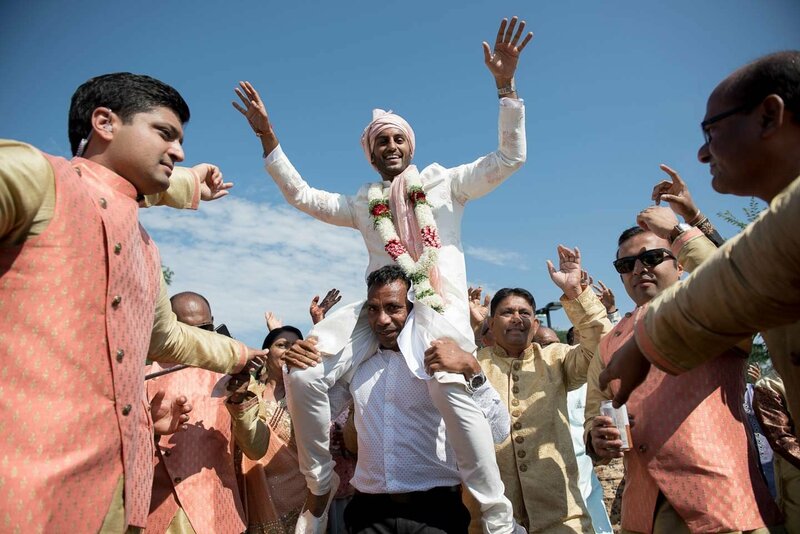 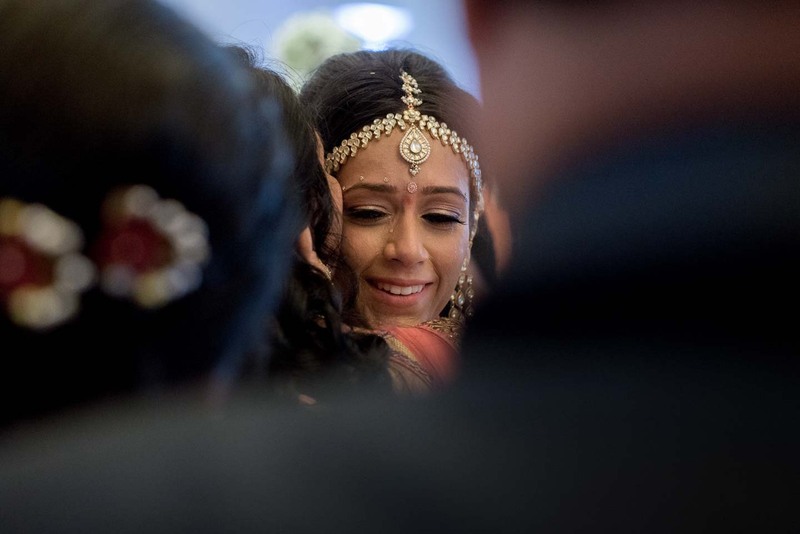 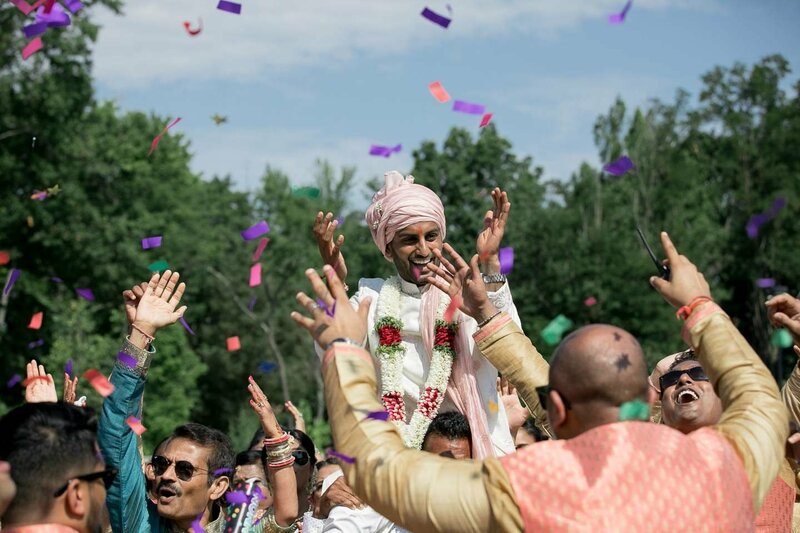 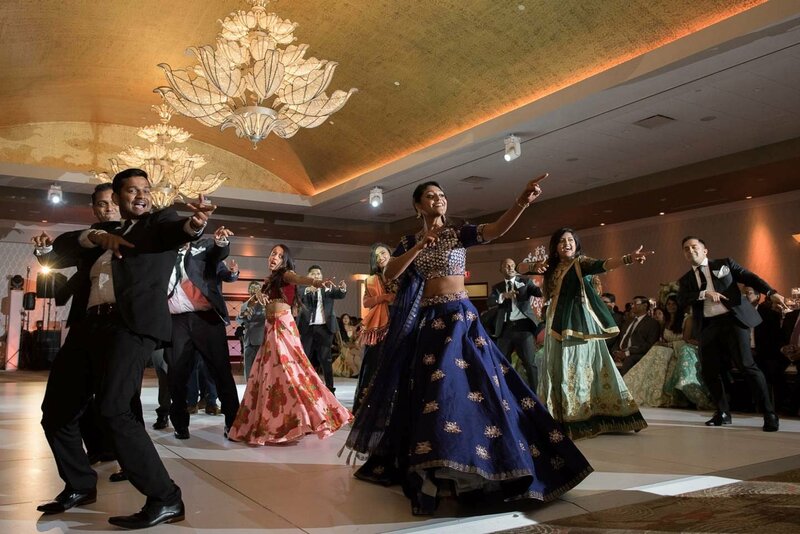 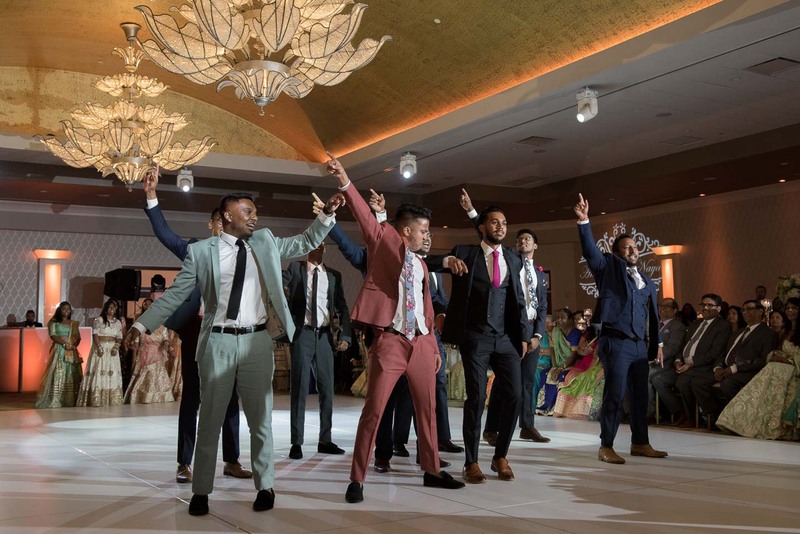 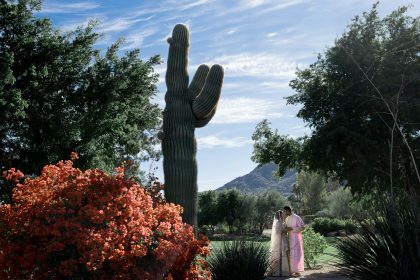 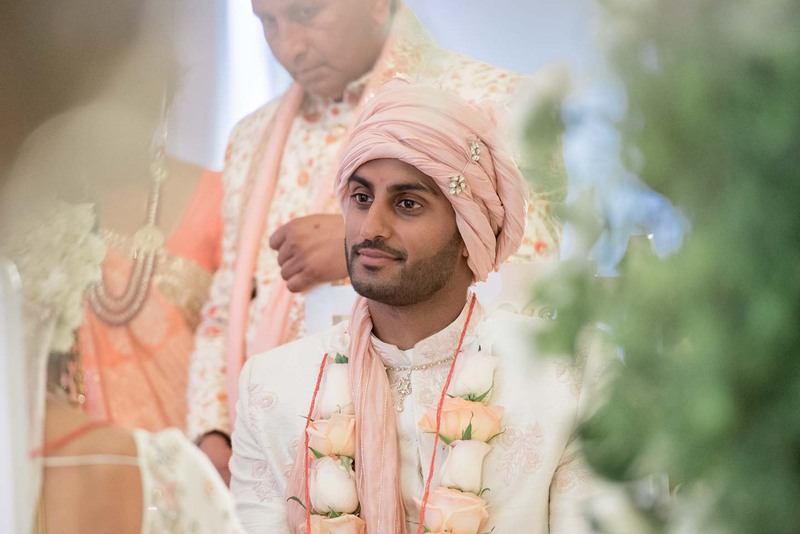 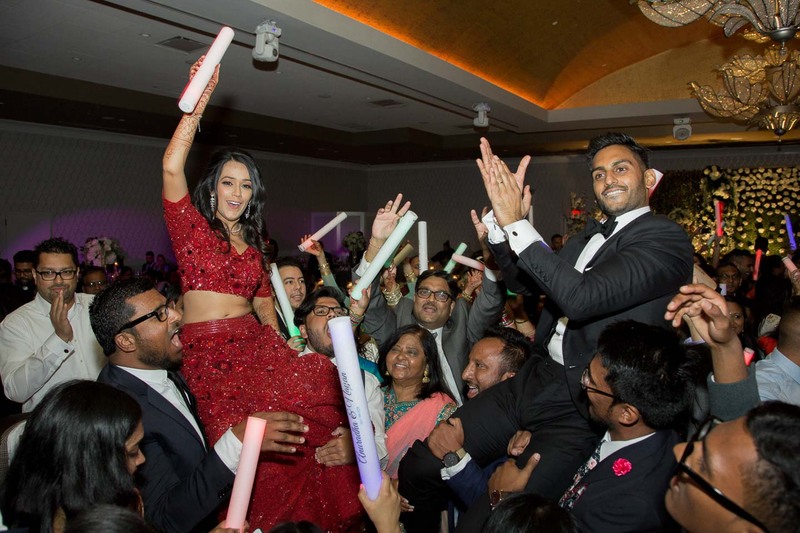 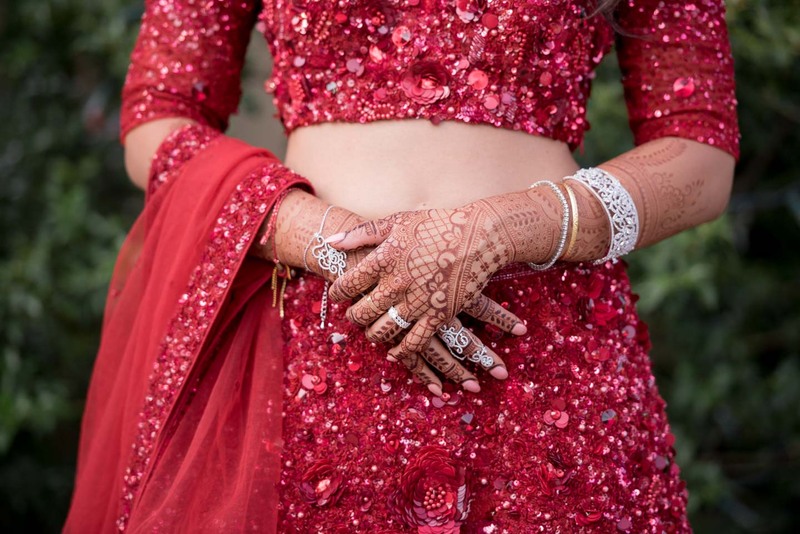 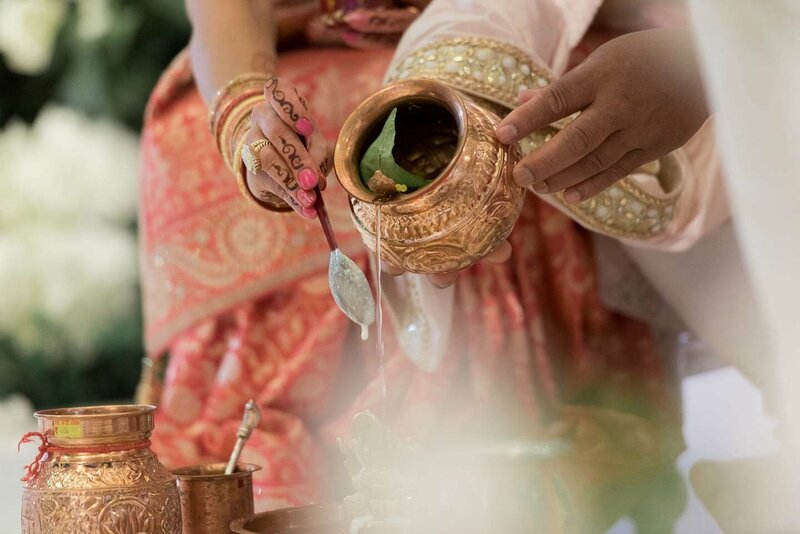 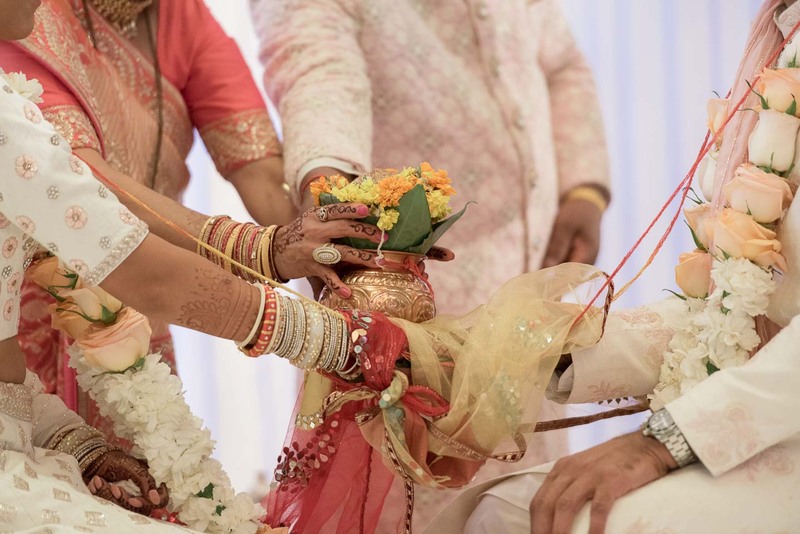 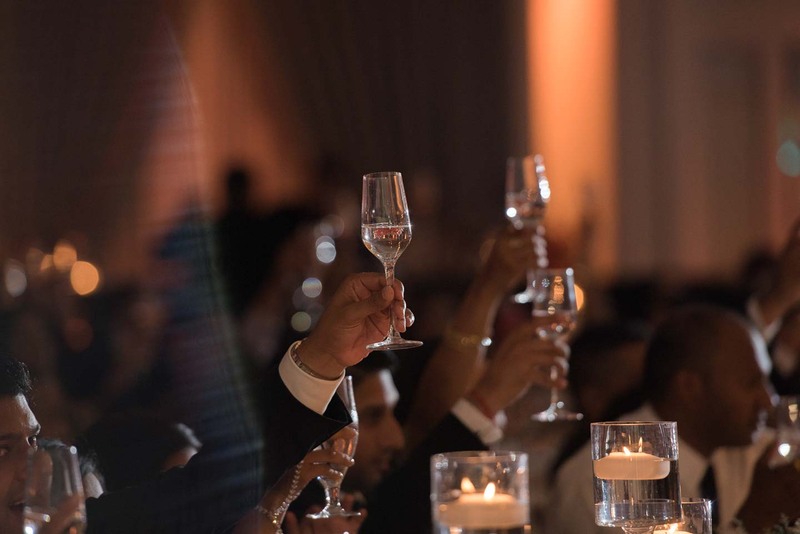 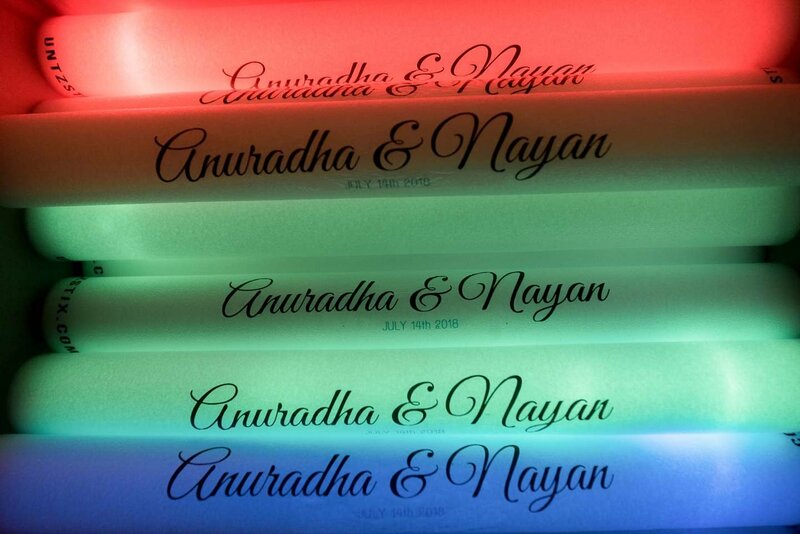 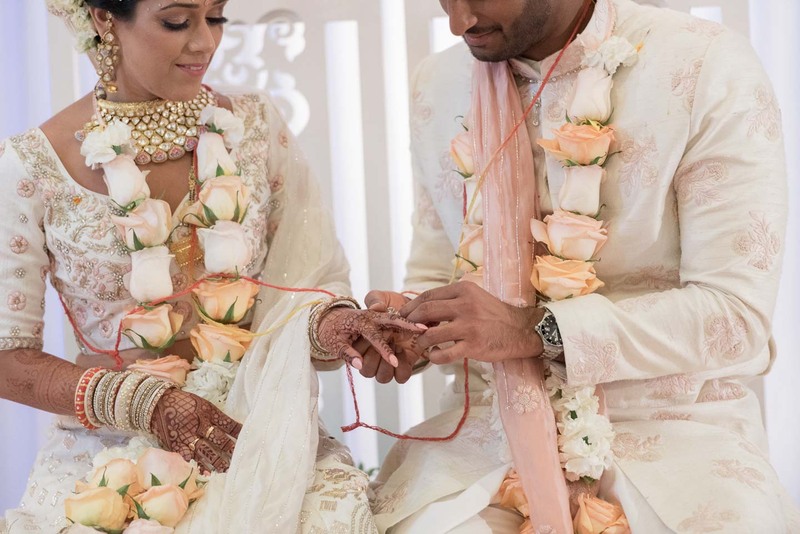 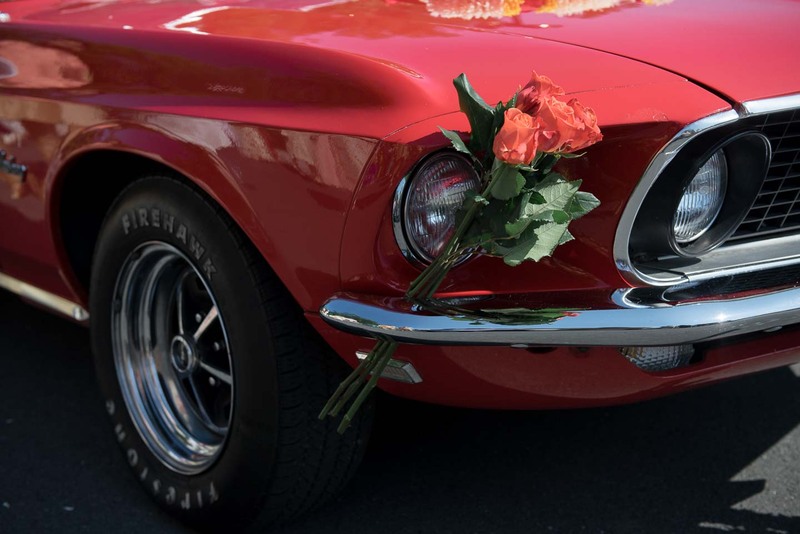 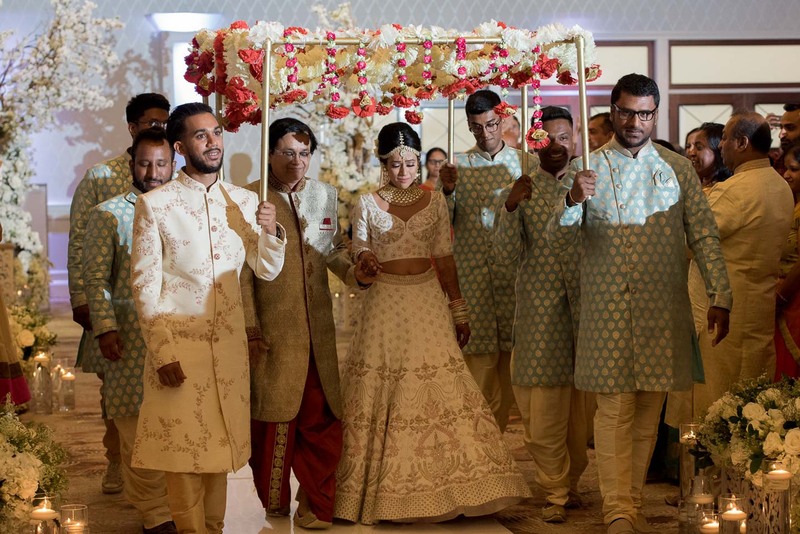 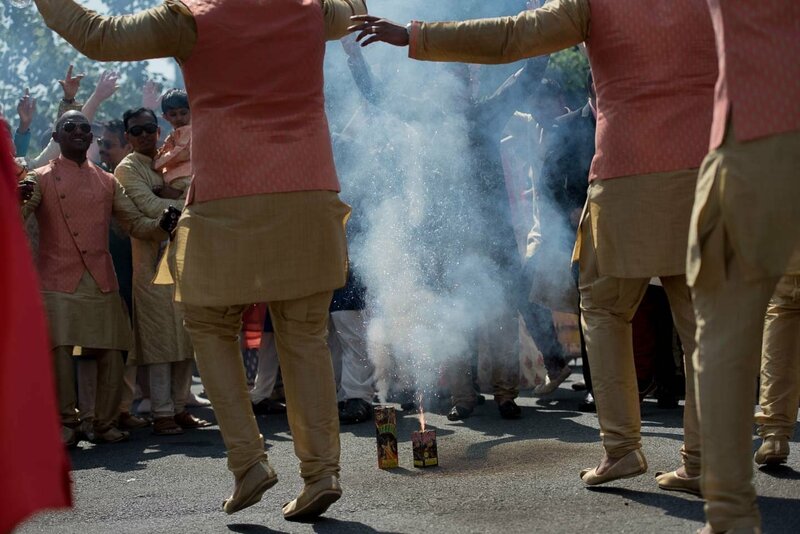 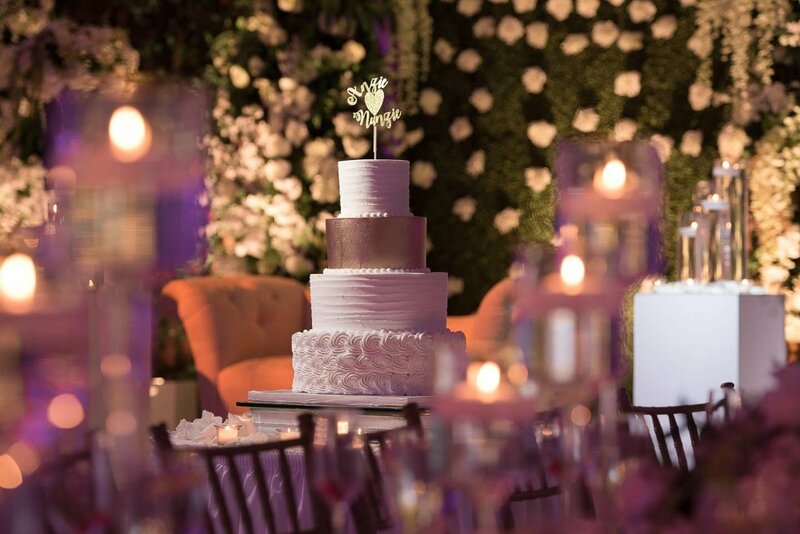 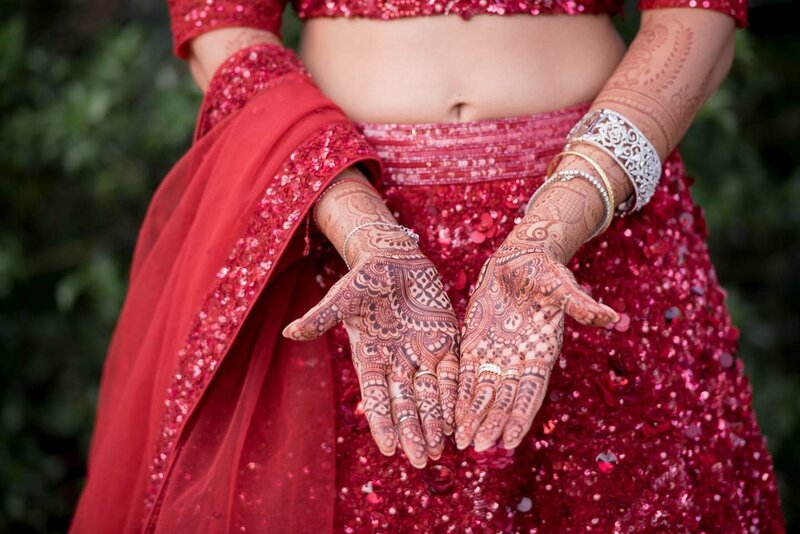 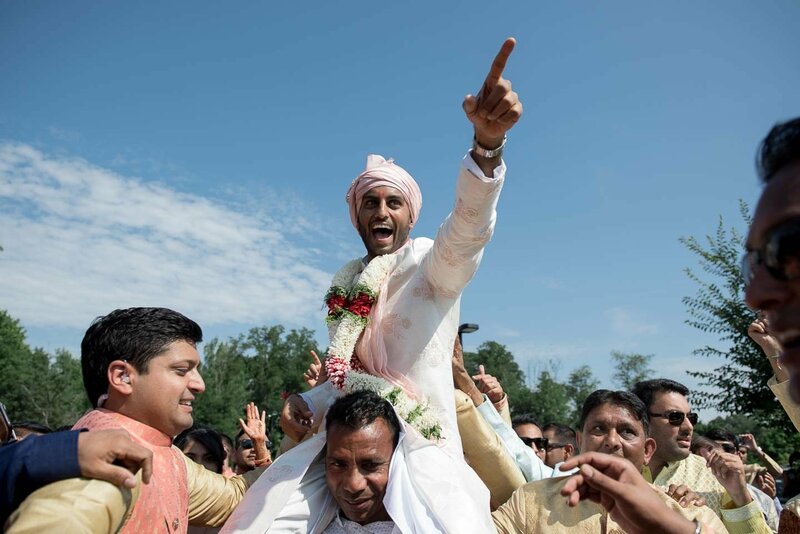 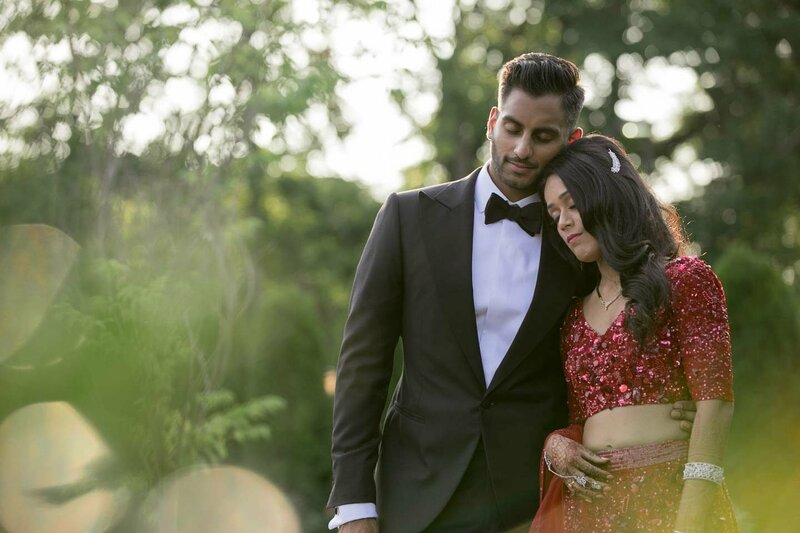 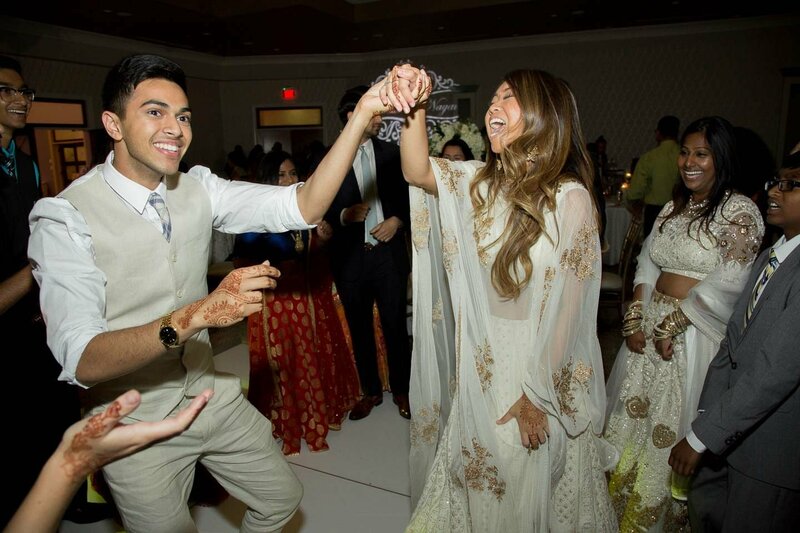 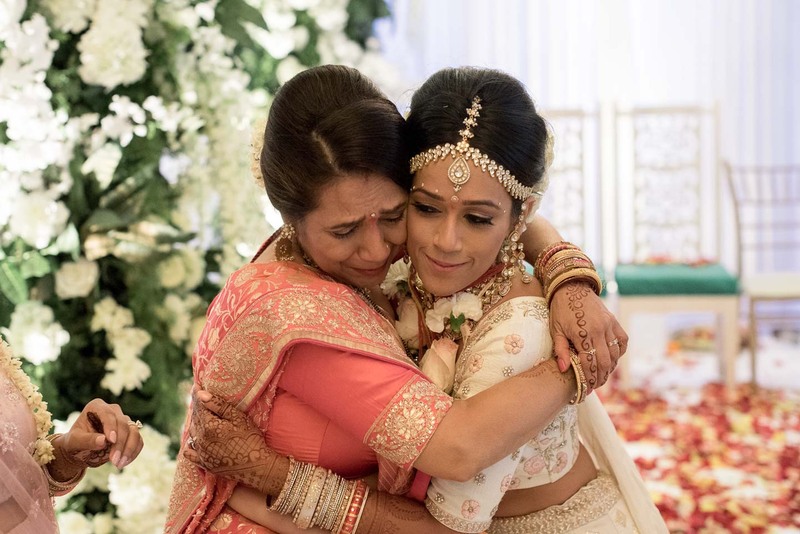 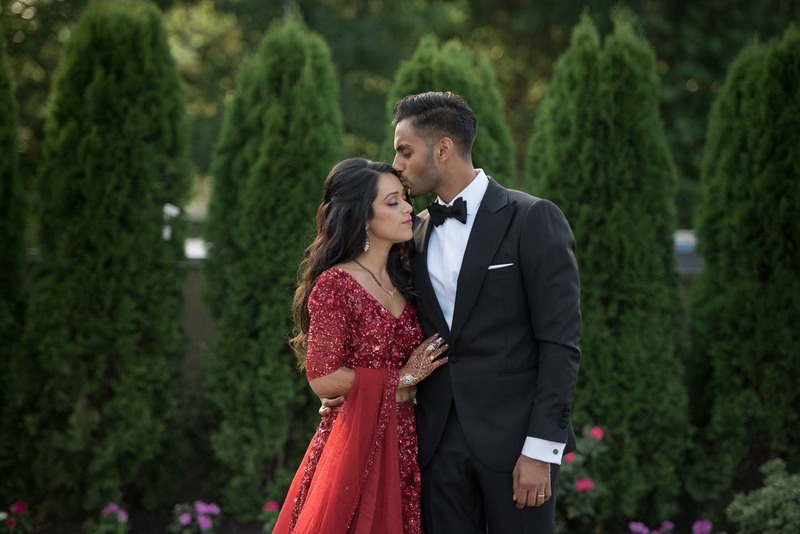 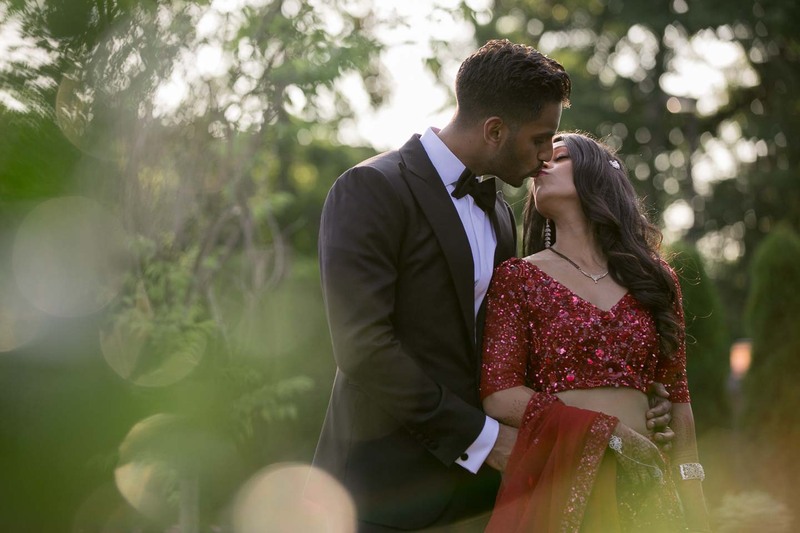 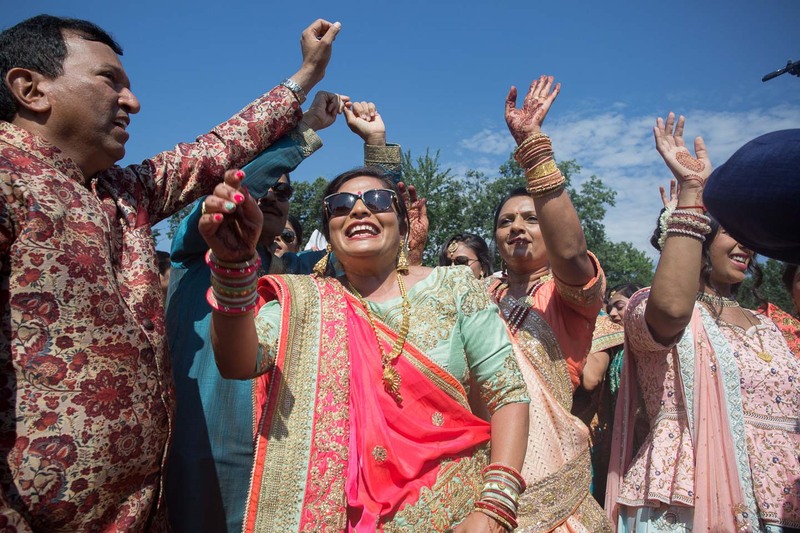 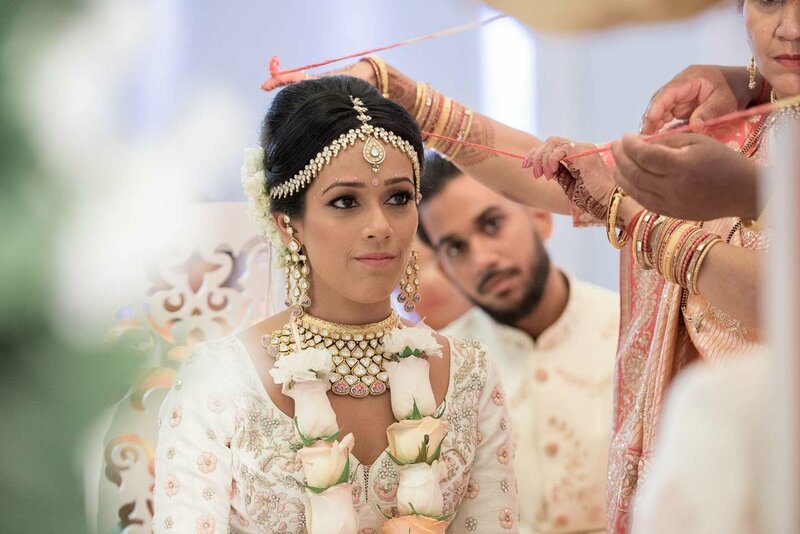 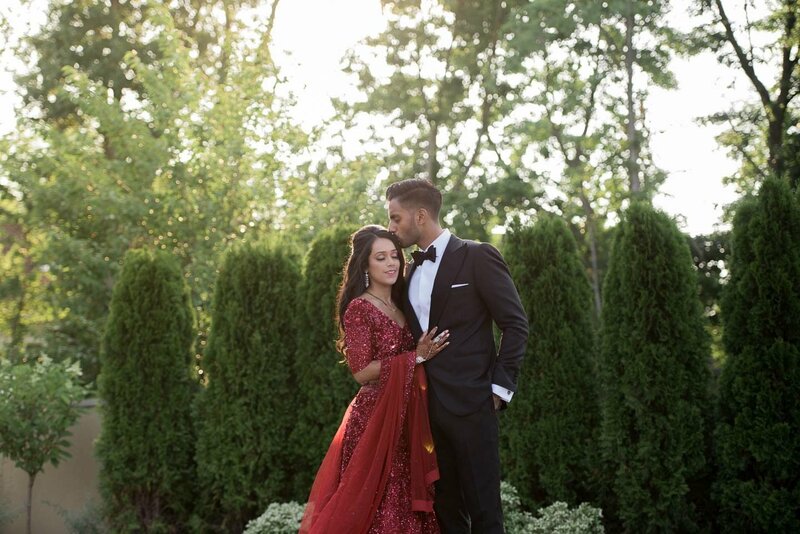 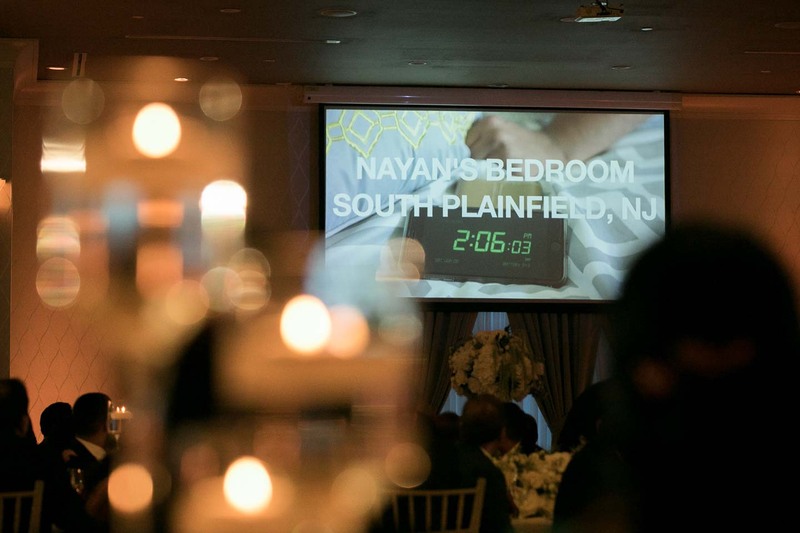 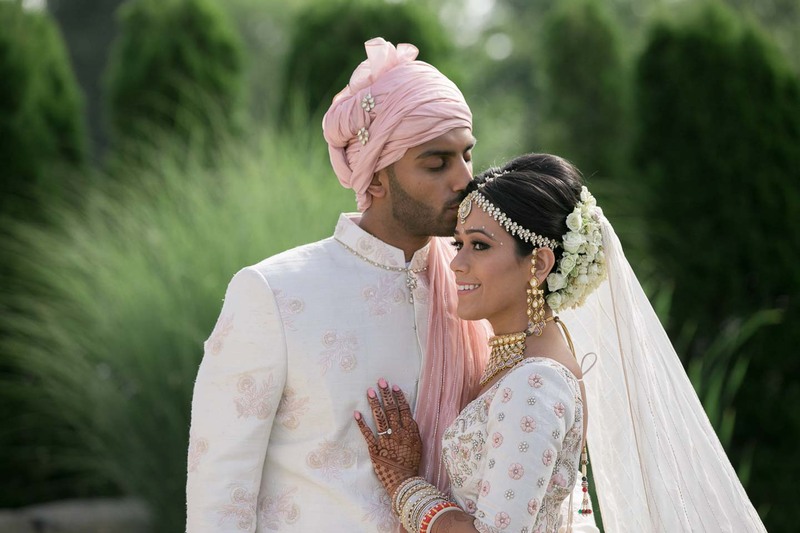 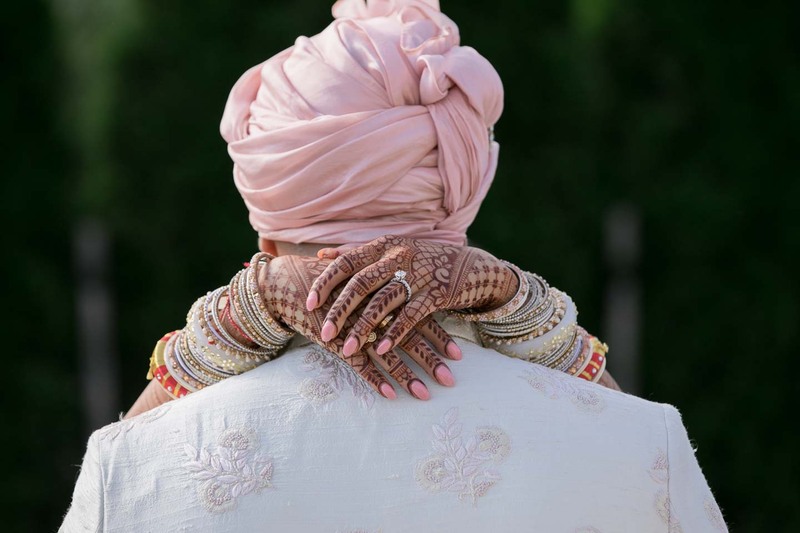 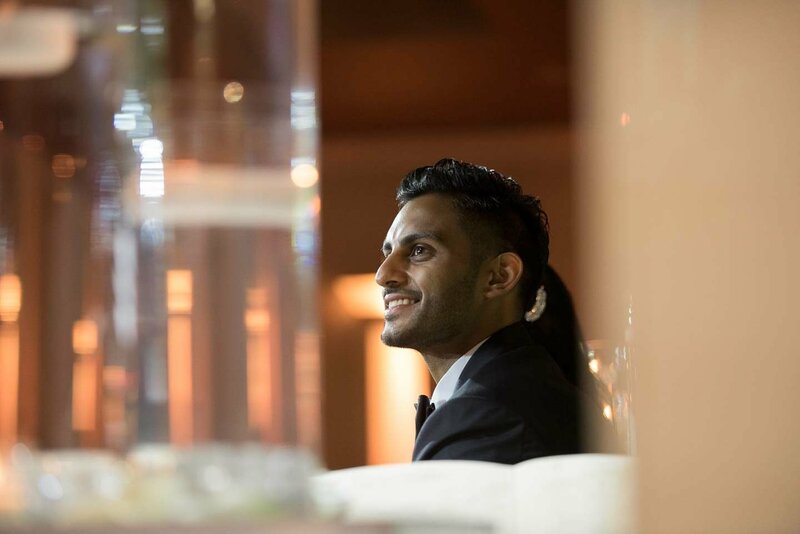 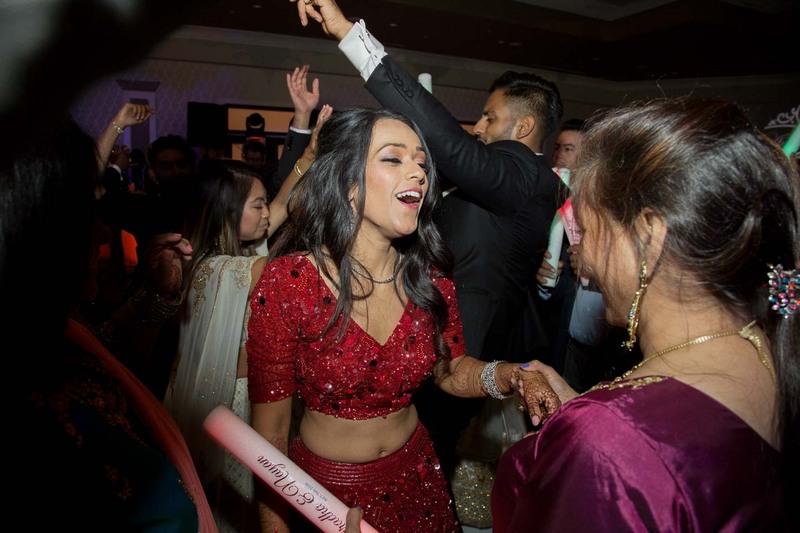 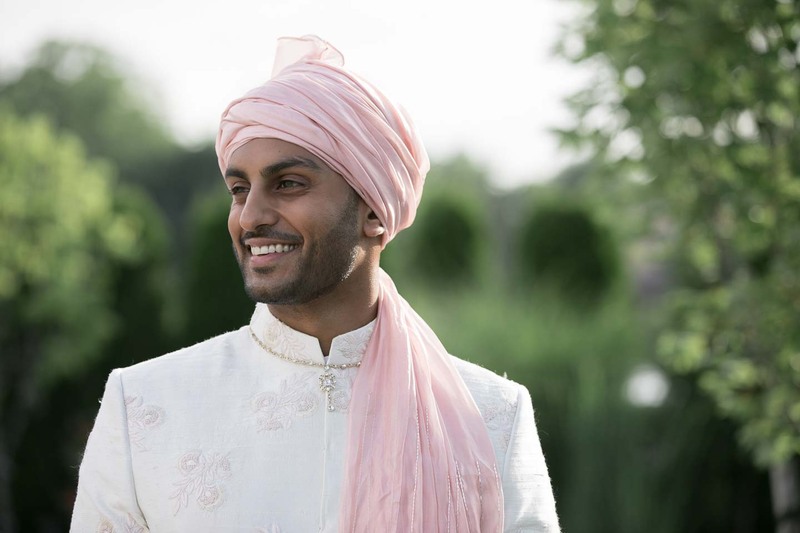 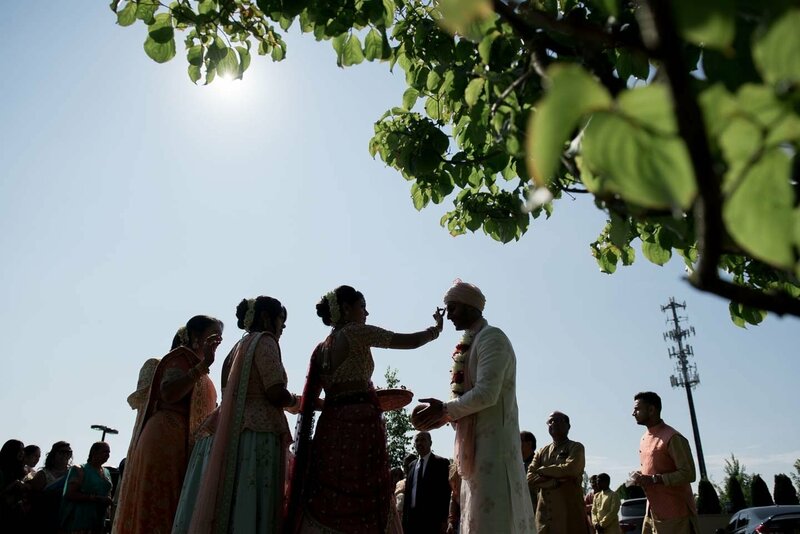 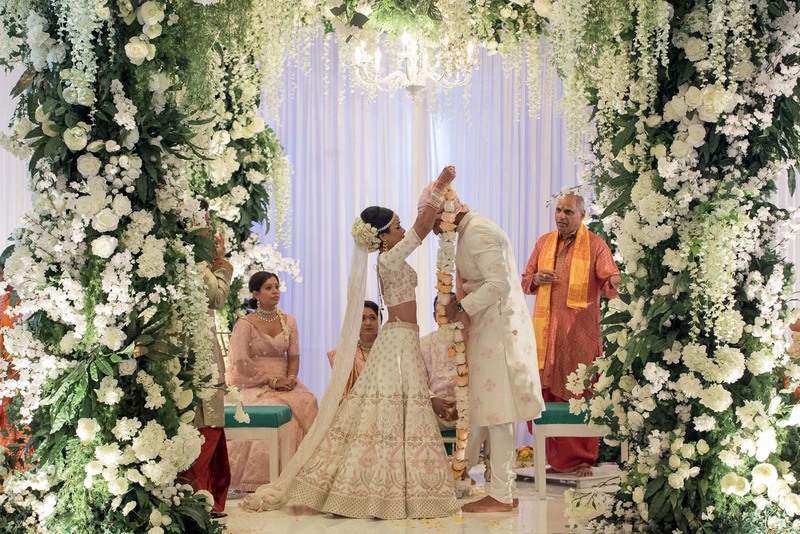 Together with their friends and family, they tied the knot at The Marigold in New Jersey.Truly a family affair, Anuradha and Nayan’s friends and family helped plan and execute their stunning day. 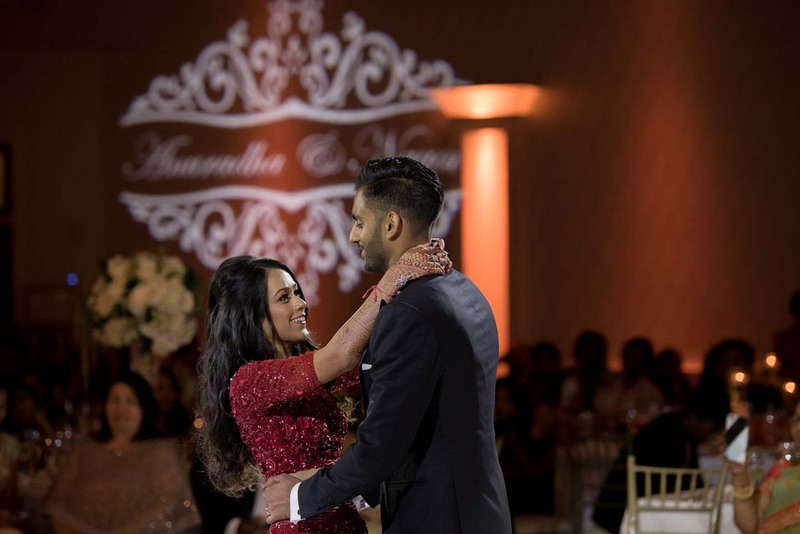 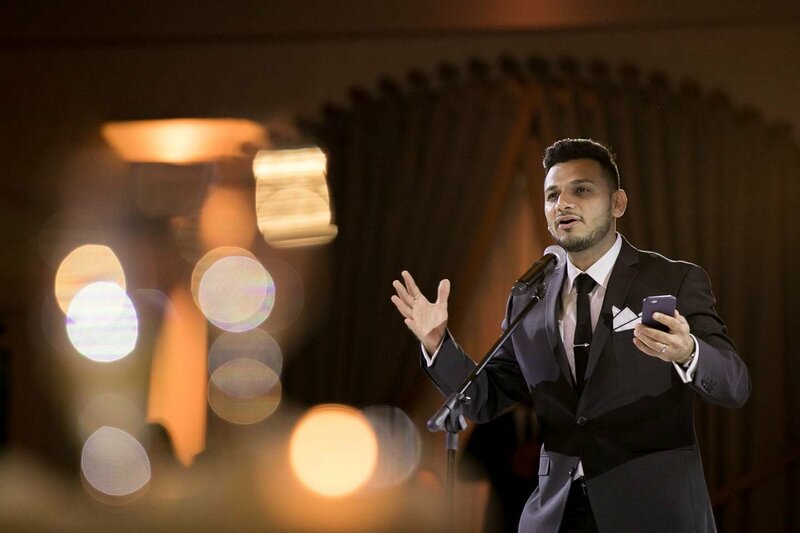 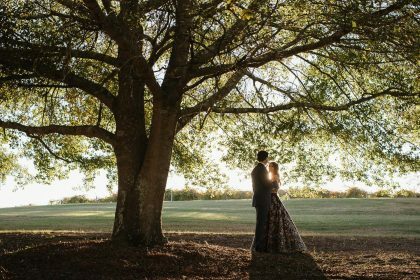 All their hard work and efforts paid off, culminating in a fun-filled, joyous wedding.